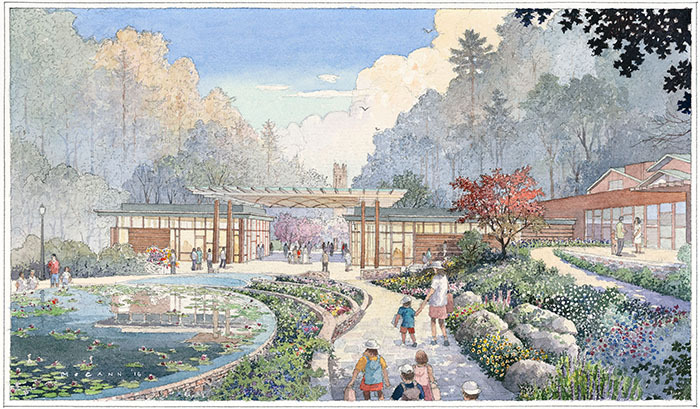 Join the effort to enhance the already superb Duke Gardens by creating spaces that more readily lead to special student experiences and meaningful interactions between community members. By taking advantage of this matching fund opportunity, you will double your impact on this important project. Students such as Anna, Becca, Gigi and Judy come to Duke expecting amazing academics paired with an unparalleled student experience. What they discover is that sometimes their most defining college moments take place outside the classroom. For many Duke students, those defining moments happen at the iconic Duke Gardens. For Becca, it was the chance to see that there was a better career path. For Anna, whose video you saw on the Garden Gateway page, it was a research opportunity that she might not otherwise have pursued. And for Gigi, whose video is below, it was a way to make her student experience more purposeful. It is important to continue to grow and to facilitate a wide array of opportunities for students, community members and visitors. 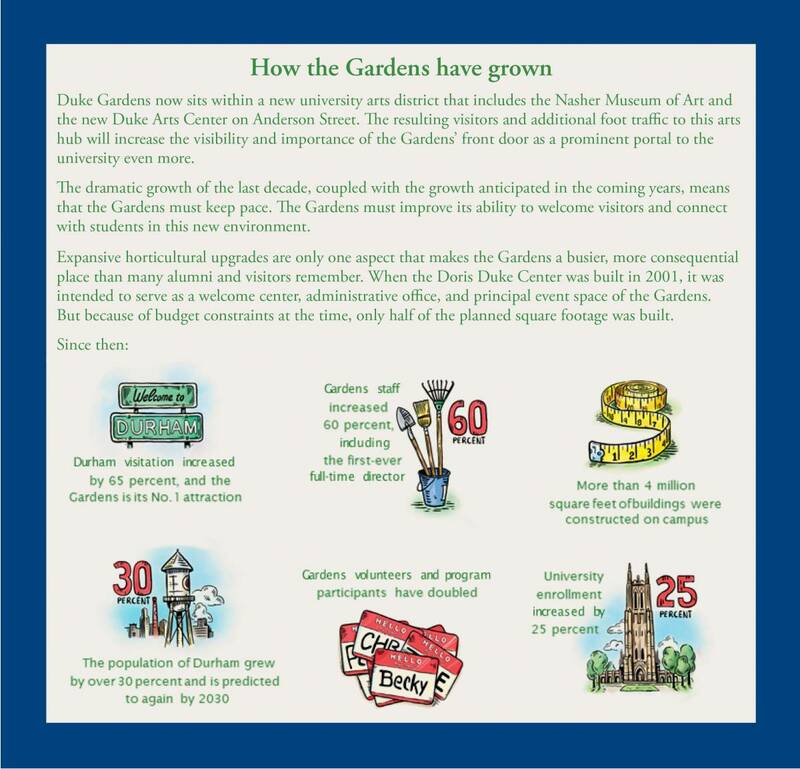 With the new Garden Gateway project, we can strengthen relations with the Duke and Durham communities, provide better access, and enrich the lives of those around us. Duke Gardens is the gateway to campus and an emotional touchstone for many people, but it lacks a pleasing and functional main entrance. The Garden Gateway project will create this entrance, along with the necessary amenities to better host events and classes. The Garden Gateway project is a $30 million plan to create spaces that enable the Gardens to welcome visitors and accommodate student events, performing arts, conferences, educational programming for all ages, weddings and celebrations of all kinds. Your gift will help support a visitor entry pavilion, including a lobby, café and gift shop; an events lawn; an enlarged events hall; additional classrooms and much more. An especially effective way to support the project is participation in the Gendell-Adams Garden Gateway Challenge. 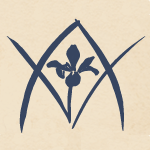 Unrestricted gifts to the Garden Gateway, up to $100,000, are matched dollar for dollar by the challenge, doubling the impact of your philanthropy. For details, contact Kate Senner at kate.senner@duke.edu or 919-684-5579.